In order to use Apple’s hardware and software products, you have to accept the terms and conditions offered by Apple at the time of purchase. 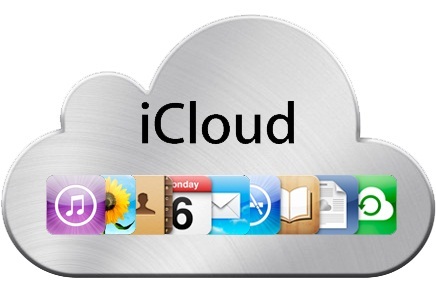 iCloud is said to be offered for free to iTunes consumers, but will have a subscription fee of $25.00 later on. So remember it because later if your credit card is charged, you might be feeling ripped off, but in actual it’s mentioned in Apple’s TOS. Features of iCloud are subject to change. Some features of iCloud require iOS 5 on iPhone 3GS, iPhone 4, iPod touch (3rd and 4th generation), iPad, or iPad 2, or a Mac computer with OS X Lion or a PC with Windows Vista or Windows 7 (Outlook 2007 or 2010 recommended). Some music features of iCloud are available in beta now in the U.S. only and require iOS 4.3.3 on iPhone 3GS, iPhone 4 (GSM model), iPod touch (3rd and 4th generation), iPad, or iPad 2, or a Mac or PC with iTunes 10.3. So in case if you encounter a problem, you must check whether it’s a problem or limitation according to the user agreement!